The Harrison Bar, King's Cross. Brian Peters and Jeff Davis are two top-class singer / musicians from opposite sides of the Atlantic Ocean, who are well-known as soloists but also perform as a duo. Connecticut’s Jeff Davis is a superb singer of old songs and a masterful musician. In the words of fROOTS magazine (UK), he’s “one of the outstanding performers of the American folk revival, an exquisite accompanist on banjo, mandocello, and guitar, and a fine old-time fiddle player”. Jeff’s repertoire ranges from Appalachian ballads and breakdowns to songs and fiddle tunes from New England. Brian Peters is one of the English folk scene’s great all-rounders: a compelling singer, a first-rate concertina and button accordion player, and a skilled guitarist. The American magazine Dirty Linen described him as: “one of the very best performers in the field of English traditional song and music.” Although well known as a ballad singer and squeezebox virtuoso, Brian is also an excellent accompanist of fiddle tunes. Jeff and Brian have performed together many times over the last fifteen years, and have a rare musical empathy. 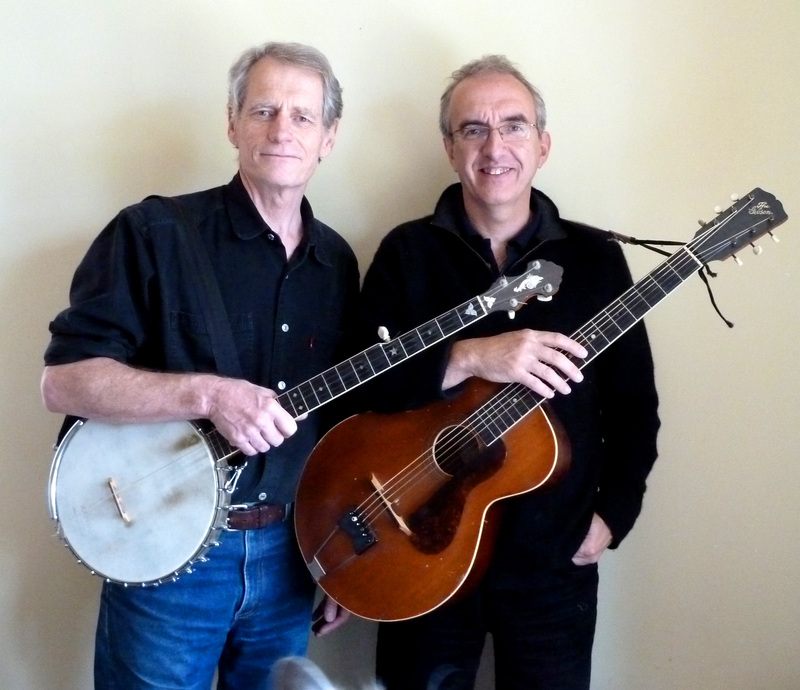 In February 2013 they joined forces to release a much-acclaimed CD of songs from the Appalachian Mountains collected by the English folklorist Cecil Sharp, titled Sharp’s Appalachian Harvest. In concert, you can expect to hear songs and tasty instrumentals from both sides of the pond, with top-class musicianship on a variety of instruments.